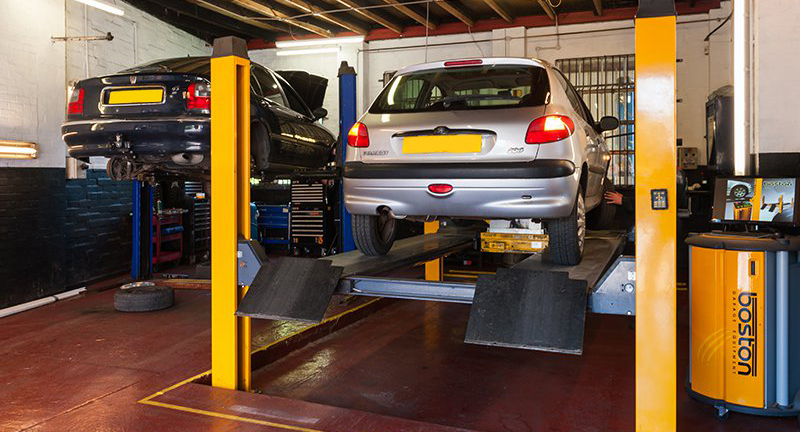 We offer a professional and affordable service and MOT for cars and commercial vehicles. Keep your car in top working condition with a comprehensive check over from our experts. A regular car service will ensure your vehicle remains in good working order. Get in touch with Edwins Autos Ltd now for superior car servicing. First-rate vehicle repairs & maintenance. Count on our expert staff to help you leave your breakdown worries behind you. Enjoy peace of mind while our dedicated and fully trained technicians will deliver an examination of the fault in your vehicle and help you back on the road in no time. Call us now for reliable car repairs. 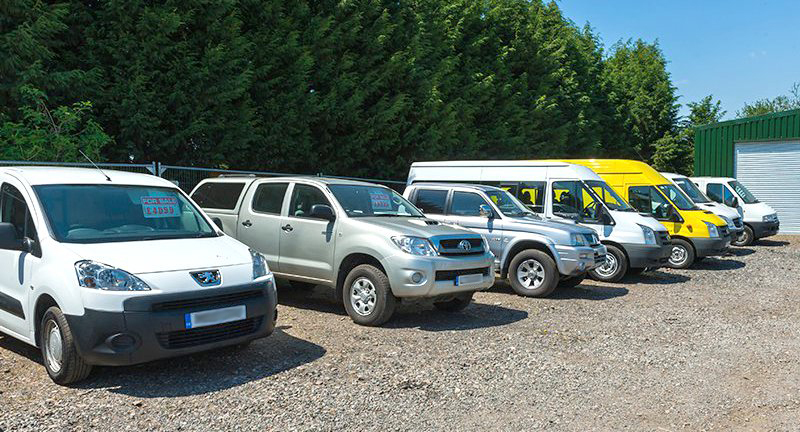 If you are looking for used car, we have a wide selection of vehicles form cars to large vans for your business. 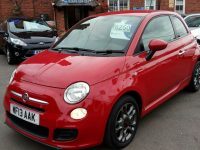 Just visit our used cars page to browse our stock. 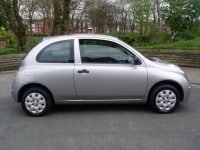 We have quality second hand cars to suit every type of lifestyle and budget. Whether you are buying your first car or want to sell your existing vehicle, we can help you. Get instant loan amount or monthly payment with our free loan calculator. It is provided for illustrative purposes only. Fast and reliable 24 hours collection & recovery service. 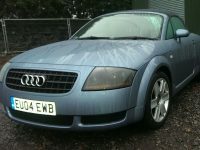 Including cars, vans, caravans, motorbikes and all accident damage cars (4 ton). Looking for used cars dealer you can trust? Every vehicle sold through the Edwins Autos Ltd comes with a 4-months warranty. Your vehicle deserves nothing but the best, so rely on our experienced specialists for all of your car repair requirements. 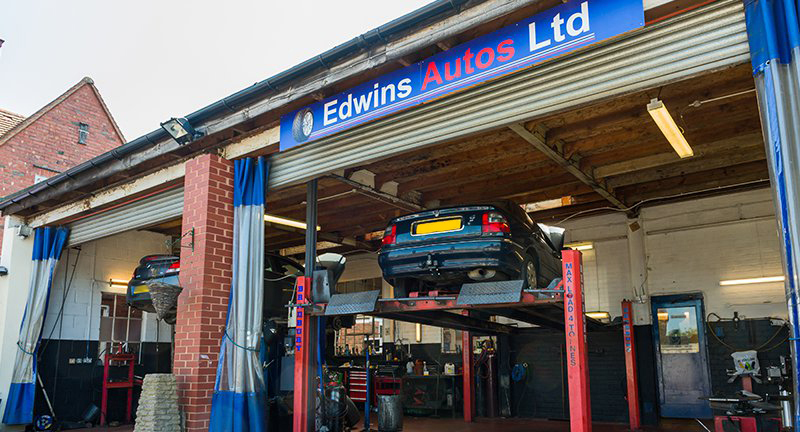 Based in Coventry, West Midlands, Edwins Autos Ltd offer reliable car maintenance and repair services through an accredited MOT garage. Our family-run garage has an outstanding reputation in Coventry and the surrounding area for over 25 years. We are pride ourselves on our constant goal of customer satisfaction, and enjoy a lasting relationship with our loyal, happy customers. Contact us today for more information. If you are looking for quality car maintenance or repairs, choose our team of experienced technicians and you are guaranteed a fast and reliable service, carried out to the highest of standards. Contact Edwins Autos Ltd today to request a service.